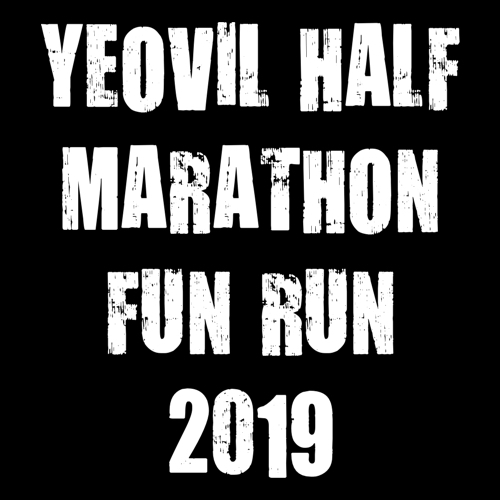 Yeovil Half Marathon Fun Run 2019 has been taken offline by the event organiser. For further information please contact the event organiser directly. We are delighted to announce the 2019 Fun Run. Be part of the Yeovil Half Marathon Buzz and take part in our shorter Fun Run. This course makes full use of the closed roads in Yeovil Town Centre, and finishes in the Quedam. 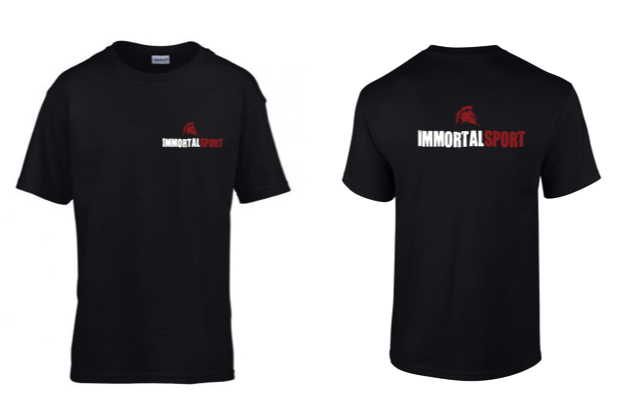 Entry fee includes a finishers' memento and postage of race number before the race.